When WWF Partner in Conservation Elizabeth Bullitt retired, she decided she was going to see the world’s wild places. Her first trip was a journey to Botswana in Africa. She’s since taken two more trips with WWF and Natural Habitat Adventures—to Antarctica and, this past summer, to the Arctic. We chatted with her about that most recent expedition, which was accompanied by WWF’s Manager of Climate Change and Renewable Energy Program Bryn Baker. WWF Travel: Why is WWF’s work important to you? Elizabeth Bullitt: I want there to be places that are preserved, there should be wildness left in the world. WWF: Why do you choose to travel with WWF and Natural Habitat Adventures? EB: I really like the idea of going on a trip that tries to be carbon neutral. I also like that these trips have speakers and guides who are experts in the flora and fauna of the places we’re visiting. My next trip is also going to be with Natural Habitat Adventures & WWF. WWF: Where are you going next? 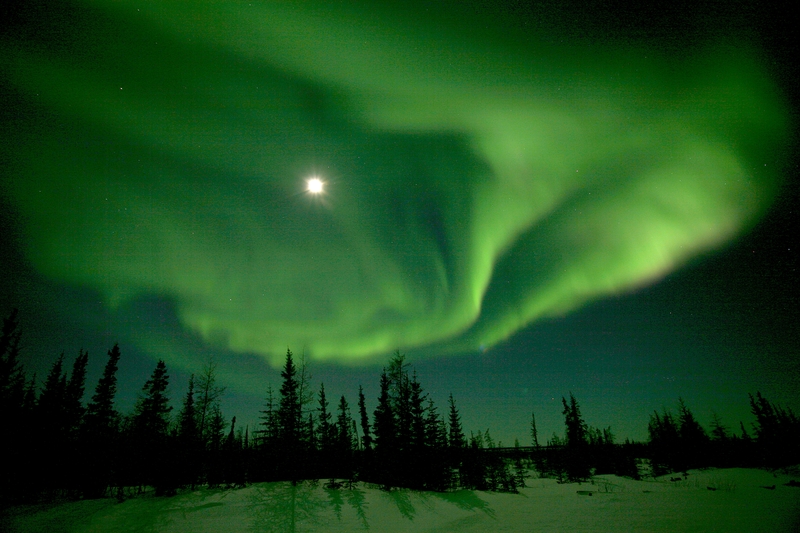 EB: To see the Northern Lights in Canada. I’m not the kind of person who enjoys going to Paris, Rome , Tokyo or Delhi. I’d much rather go into wilder areas, and WWF and Natural Habitat Adventures offer trips to these less explored places. WWF: Why did you choose to visit the Arctic? EB: I loved the Antarctic so much that I thought I’d try the other side of the world. I also really wanted to see polar bears and Arctic fox—and we saw both! WWF: Did anything surprise you about the Arctic? EB: Yes. I was fascinated by the tundra. There isn’t anything like that in the Antarctic, which is all tussock grass. I hadn’t expected to be interested in vegetation, but it’s amazing stuff. The tundra cracks when the weather freezes, making geometric patterns. It’s very mushy because water can’t reach the permafrost. And there are wonderful flowers. WWF: What was it like traveling with WWF’s Bryn Baker? EB: She gave good talks on the trip, and shared useful information. For example, she handed out a list of fish that WWF verifies are good to eat because they’re being properly farmed or are wild caught these are labeled as MSC-certified seafood. . My own supermarket has actually started carrying fish that are MSC-certified, a WWF endorsed partner. So now when I go buy tuna fish I’ll buy the brand with this logo*. 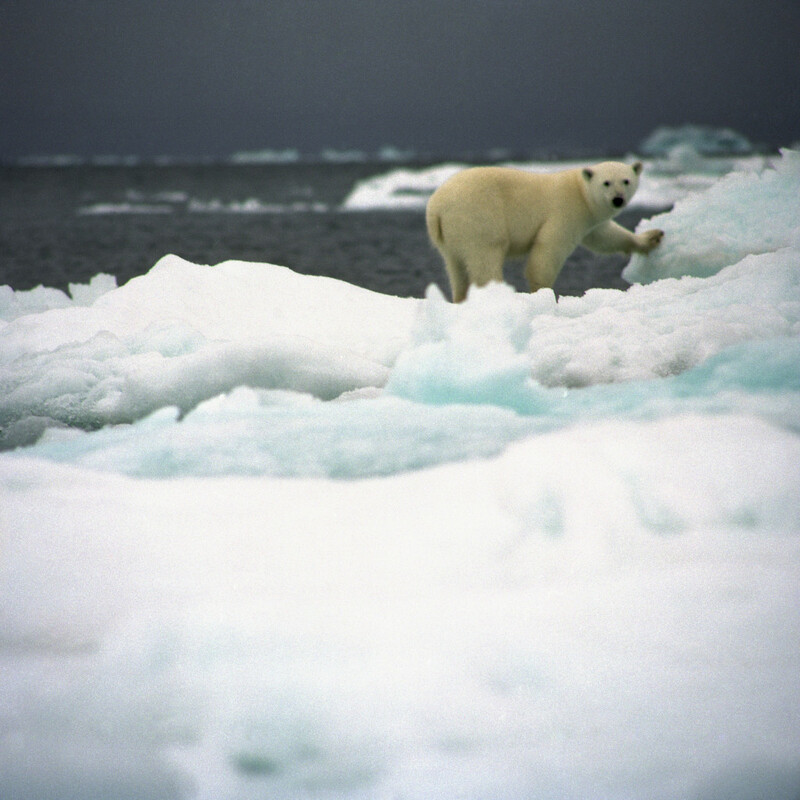 WWF: Can you describe your polar bear sightings? EB: We had two sightings. When we saw them on land we had to get back into the Zodiacs or else we would have become a very nice meal for a bear! The Zodiacs then followed the bears along the shore. The bears are quiet in the summer as they are very hungry, so they were either lying down or walking slowly as we watched them. WWF: Any other favorite wildlife sightings? 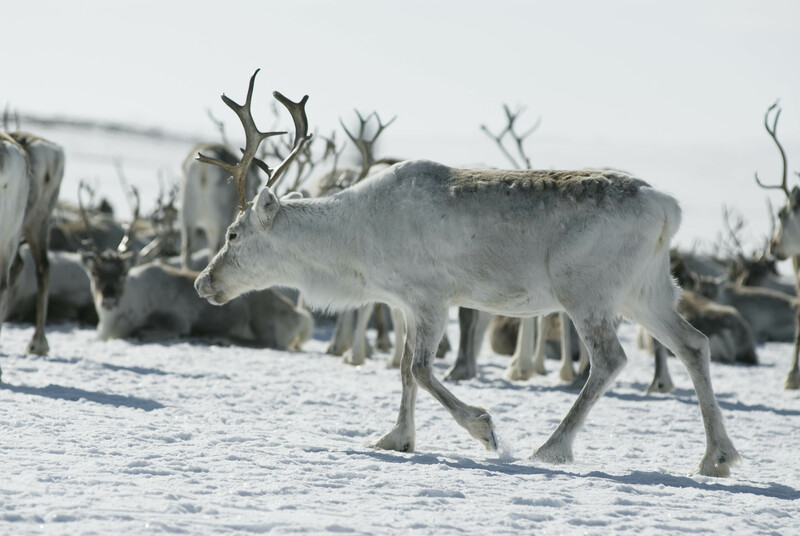 EB: There were reindeer that were very unafraid, and if you sat very quietly, they would come within a few feet of you. I really liked that. 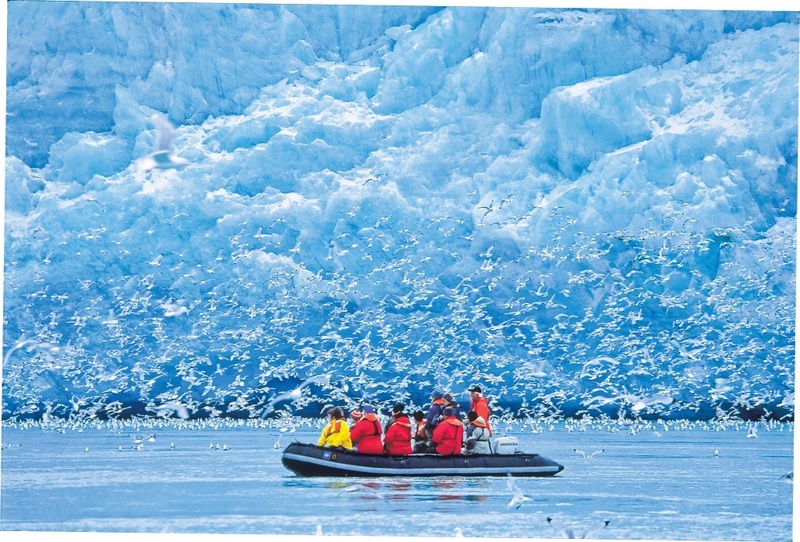 In Svalbard there were these towering cliffs with hundreds of thousands of birds. Travel to the Arctic with WWF and NatHab. *Editor’s Note: WWF helped found the Marine Stewardship Council (MSC) in 1997 to reward sustainable fishing and promote environmentally responsible practices.